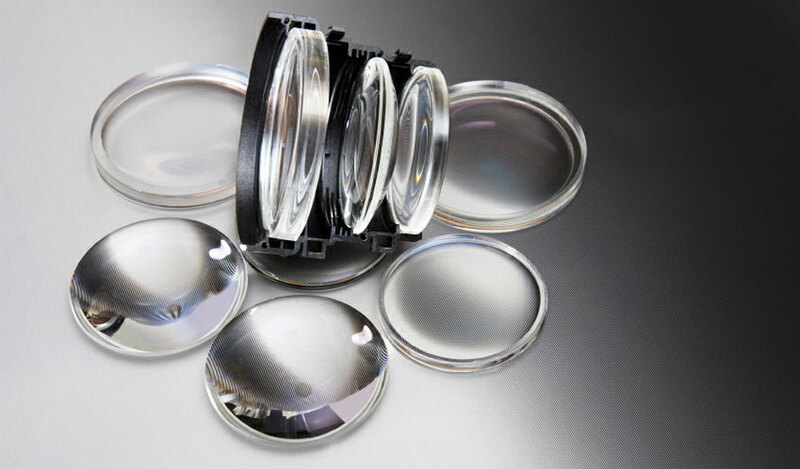 Specialist companies performing precision optical lapping and polishing operations choose Advanced Abrasives Corporation for their critical supplies to ensure a perfect finish. We offer high quality as grown (AG) and de-agglomerated (DA) aluminum oxide powders and suspensions for the lapping and initial polishing operations and compounded cerium oxide powders and slurries for the final polishing stage as well as a slow / soft drying colloidal silica suspension that is ideal for applications needing a chemo - mechanical final polish. Complementing these lapping and polishing abrasives we have Gugolz lapping pitch in various grades.